Dog crate training is one of the most powerful tools you can use to create safety for your dogs and puppies (and sanity for you as their loving parents)! Puppies can make a real mess until they are housetrained and can chew up everything in sight. When they are in a crate, these behaviors are dramatically minimized! 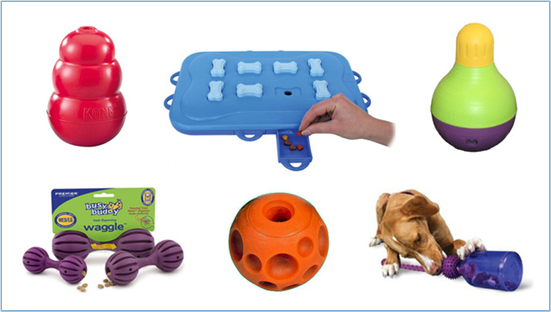 Crates can be an amazig help when it comes to dog obedience training and housebreaking dogs! Your dog will like having a place to call his own. Dogs in the wild use dens for safety and security. Having their own crate serves the same purpose indoors. Dogs that are trained to go into a crate will readily go into it if you need to confine them for some reason. This can be helpful if you have small children visiting or a hectic family gathering. Dog crate training will help him think of the crate as his bedroom. That also means you don’t disturb your dog when he’s in his crate. Dog training tips- When he is in his crate, don’t allow children or other pets to bother him. That is his place to feel safe. Never use a dog crate training to punish your dog. You want the crate to be a happy place in his mind, a place where he feels secure. Don’t get mad at your dog (we know how hard that is when you’ve discovered something valuable chewed up) and then toss him into the crate. He will learn to dislike the crate and avoid it in the future. To get started with dog crate training, it's important to choose a crate that fits your dog. He should be able to stand up, turn around, and lie down in it. If you have a growing puppy, your best choice is one with a divider so you can make the crate bigger as he grows. Otherwise, you will need to buy a bigger size a few months later. 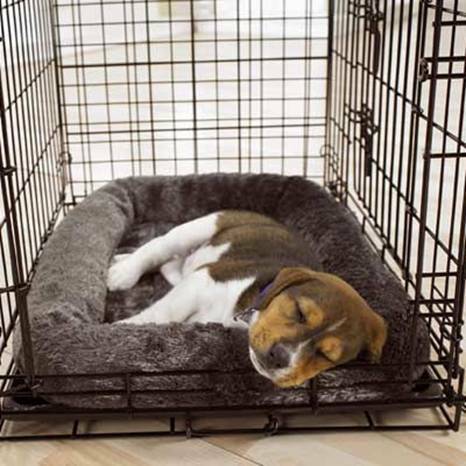 If the crate is too large, your puppy to use one end of the crate for his bathroom and the other to sleep in. That will slow down the process of housebreaking dogs. Line the crate with towels or bedding only if your dog doesn’t chew it up. Newspapers are a good choice for puppies. Don’t leave a collar on your dog when he’s in the crate as it could be caught on something. This could possibly lead to choking. Successful dog crate training relies on your dog being comfortable in a crate. Put it in a quiet place that he can easily get to and leave the door open. This gives him the chance to use it when he wants a place to sleep or get away. If your puppy does not spill his water, you could leave a bowl of water in the crate with him. You could also look into a bowl that attaches to the side of the crate so he will not spill it accidentally. This will allow him 24 hour access to water, without the risk of spilling and getting himself and his bedding wet. When you first begin dog crate training, toss a treat inside. When he steps inside say “kennel” or another command followed with lots of praise. Offer another treat while he’s inside and close the door. Gradually leave him in the crate for longer amounts of time. This is also part of dog obedience training! When you need to leave him for a long time, give him a toy that you stuff with food. Have toys and treats that he only gets inside his crate. This gives him something special to look forward to. You don’t want to lock a dog who is acting anxious into a crate. That will only increase his anxiety, and he will hate the crate. In this case, to achieve the best dog crate training results, you will need to go slowly in getting him used to it. Split his meals into several portions and feed him in his crate throughout the day. You want to make sure he is allowed to leave the crate before he shows any signs of anxiety. If your dog has separation anxiety, you may not be able to use a crate when you leave. These dogs will often injure themselves trying to get out of a crate if they are left alone. 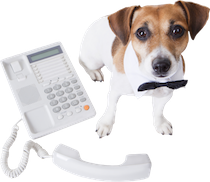 Your dog may need medication for his anxiety. You will need to work with your veterinarian and an animal behavior specialist to improve the separation anxiety. Dog crate training can be a tremendous help when you have to housetrain a dog or you have one who chews things. They keep the dog safe and keep your frustration level down. Most dogs accept crates easily. Just follow the few simple rules on how to use them and you are on your way.